The reasons to homeschool are many and vary from family to family. One family’s reason will not be the same as the next. That is what makes homeschooling so much fun. You don’t need a right reason to homeschool, you just need your reason. 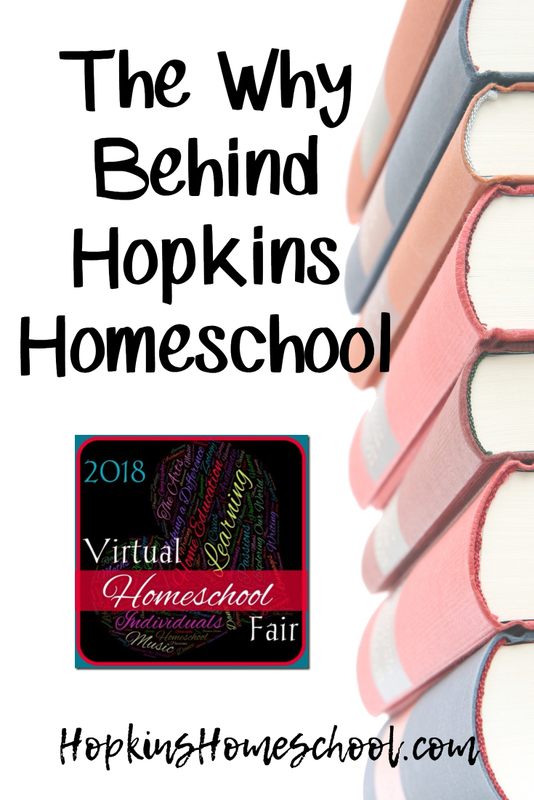 So, let me tell you the why behind Hopkins Homeschool! Hopkins Homeschool was not something that was planned. Sure, we had talked about, but we never acted on it. Moe Man was attending public school, we did try to homeschool him once, and failed. Not giving up on something was the best decision ever! However, Hopkins Homeschool didn’t officially start with Moe Man the second time. This time it was Ray Ray. It happened fast, and there was no turning back. Ray Ray was going to preschool and was so excited about it. At four-years-old he was thrilled to be like his big brother. But that is not what happened. After the first day, I couldn’t get him to go back without a fight. He cried, he screamed, and he was not himself. The teacher didn’t seem to know what was going on and wanted him to switch to the afternoon class instead of the morning class. I could no longer stand to walk away from him, so I took him with me. It turns out that at four, my son was being bullied daily at preschool. Having a preschool child at home didn’t worry me. This I could handle. I had Pinterest and no worries. We were having so much fun, and I was building some great confidence with my homeschooling skills. Now, we noticed some issues with Moe Man. Having to sit in a classroom all day and expected to sit still was not a good thing for him. He needed to have some medicine to help with these skills. To go along with this medicine, he needed to stay hydrated. Not a hard thing to do, at least I didn’t think so. When your child has an IEP that allows them to have a Para Helper sit with them through the day, a basic request of making sure they drink water should not be a problem. However, it was a problem. Day after day he was coming home with his water bottle still full. I spent a lot of time in prayer over this problem. But every time I would pray about it, I felt in my heart that he needed to be at home. I could almost hear a voice telling me to bring him home. This lead me to looking at resources for homeschooling a 6th grader. I was so happy to find so many great resources and support. This made me feel at ease. I was successfully homeschooling my preschooler and had found what I needed to homeschool my older son. This was going to work. We are now in year 5 of homeschooling. Our whys have not changed. We still don’t want to have our children bullied daily, and we want to make sure that their simple needs are met each day. Now, I have a Junior, 3rd grader, 1st grader and a soon to be preschooler in our homeschool. All of them are learning in their own way and loving it, most days! 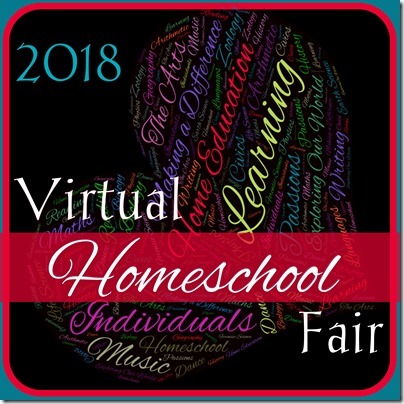 What is your why for homeschooling? I love that we can help our kids with special needs learn!